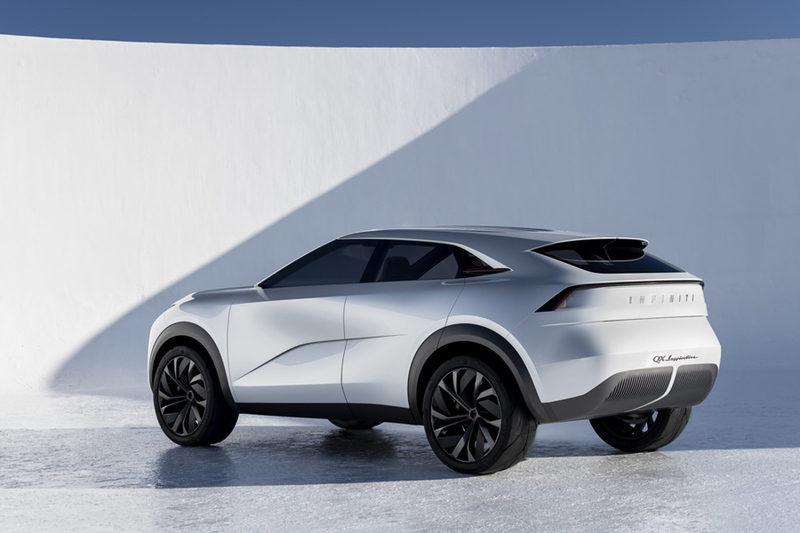 Glowing ghostly in a sheen of Liquid White pearlescent paint inspired by the winter snows of Mount Fuji, the INFINITI QX Inspiration Concept unveiled at the Detroit Auto Show is a serene expression of the automotive brand’s most idealistic architectural expressions of technology, luxury materials, and the Japanese concept of ‘Ma,’ – the spatial tension existing between lines. 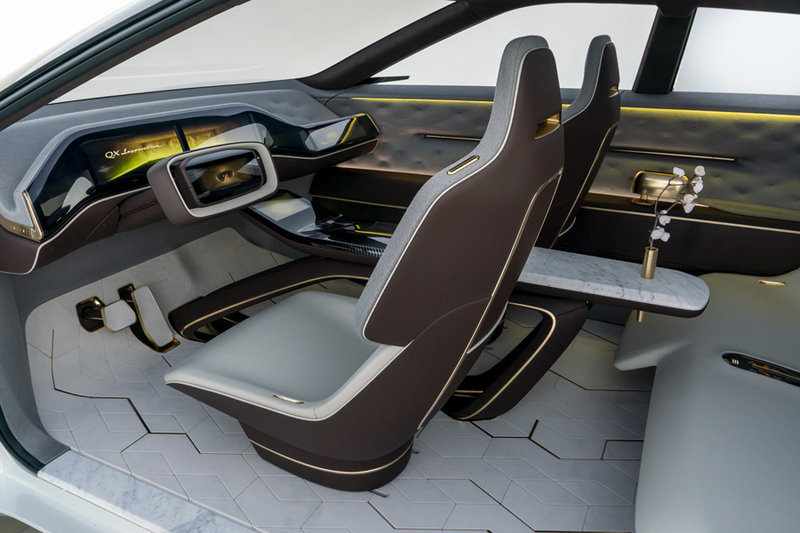 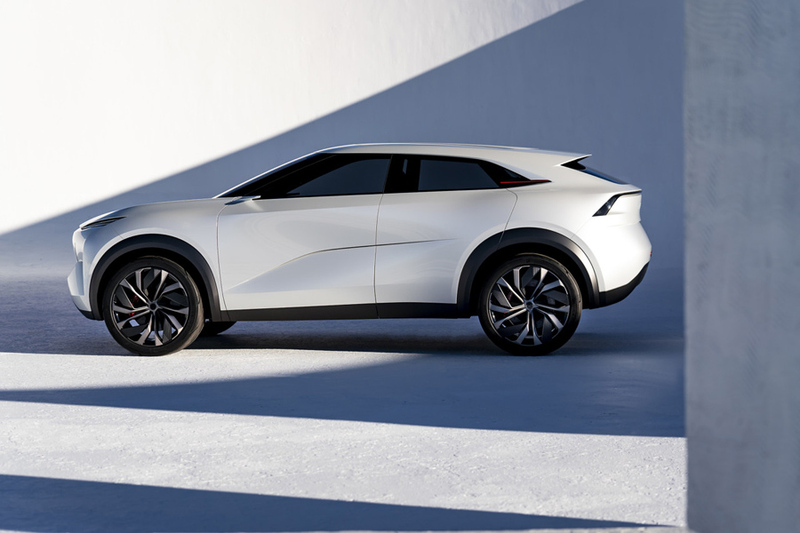 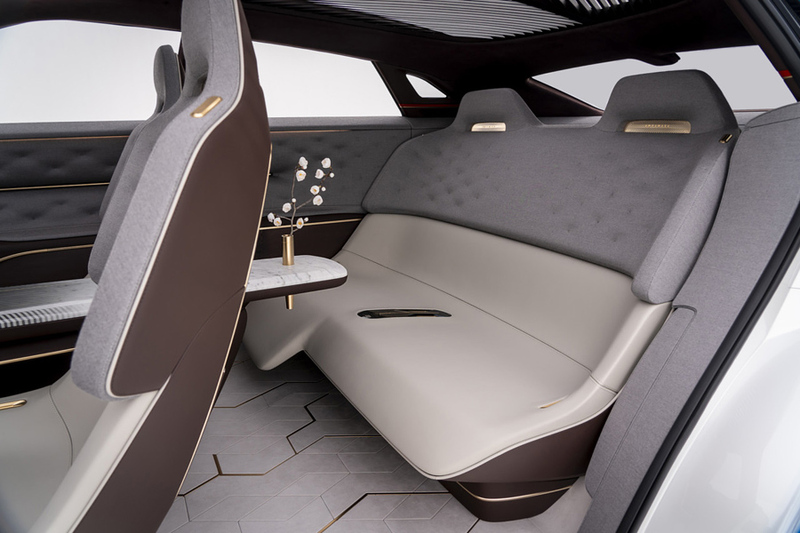 The all-electric SUV’s cab-forward exterior is sharply influenced by Japanese origami, aggressively creased across angled panels. 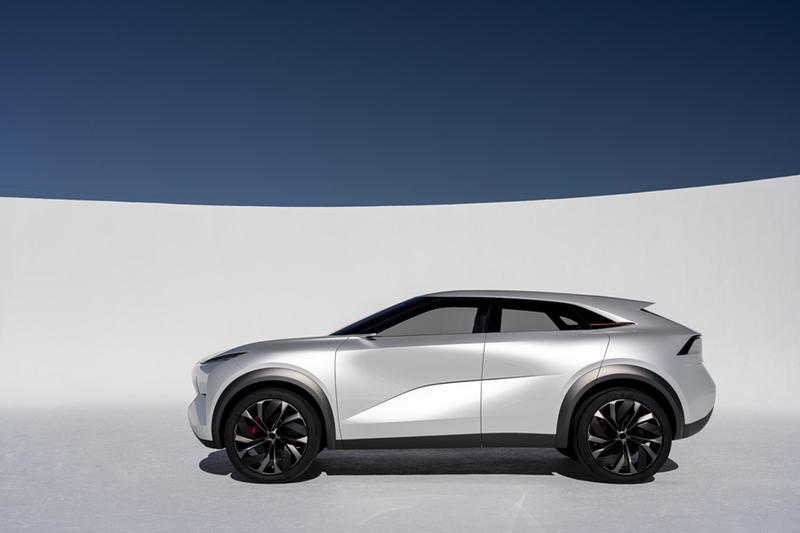 Squint, and the QX Inspiration’s profile can evoke the the profile of a patient muscular grey heron leaning to strike its prey. 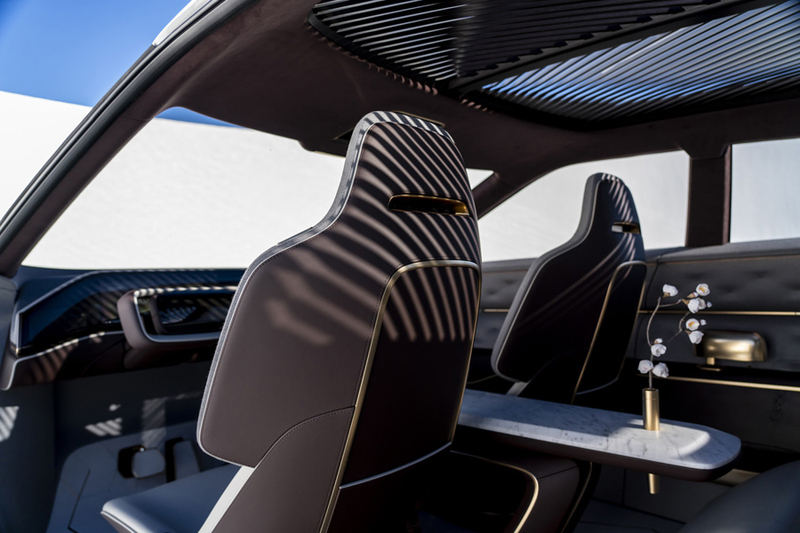 Open eyes wide and it’s difficult to ignore the concept’s enormous 22-inch wheels and a grill-less fascia (without a combustion engine, the grill becomes an anachronistic detail). 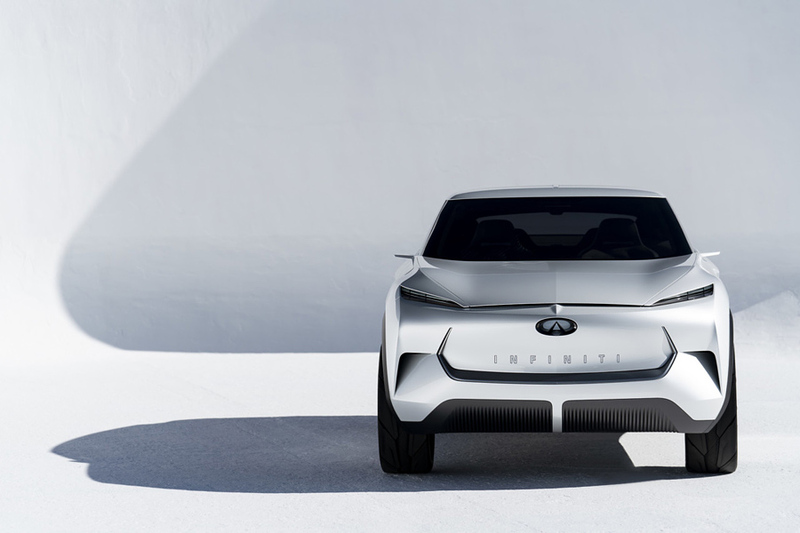 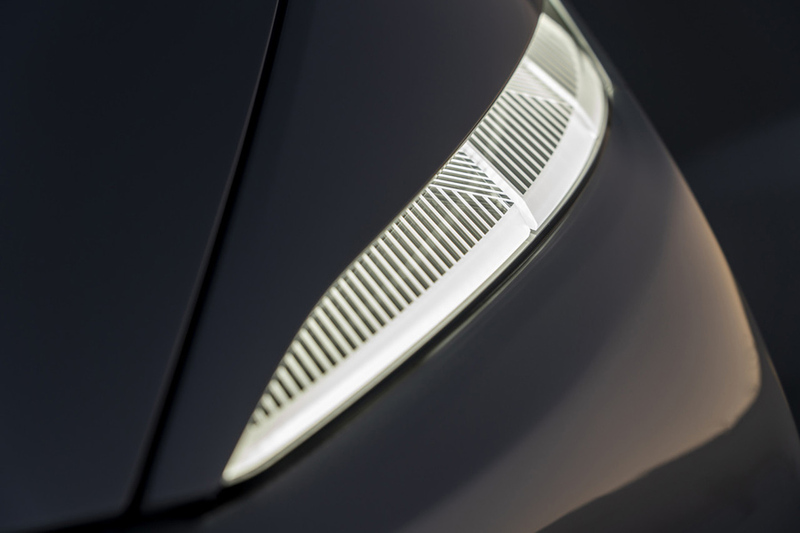 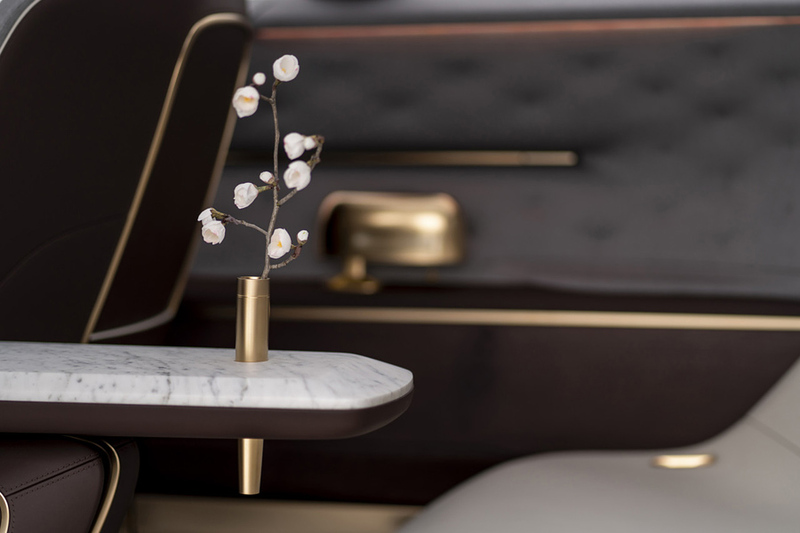 For now the Infiniti QX Inspiration stands as a one-off concept intended to showcase the brand’s most idealistic aesthetic and technological next-generation intentions. 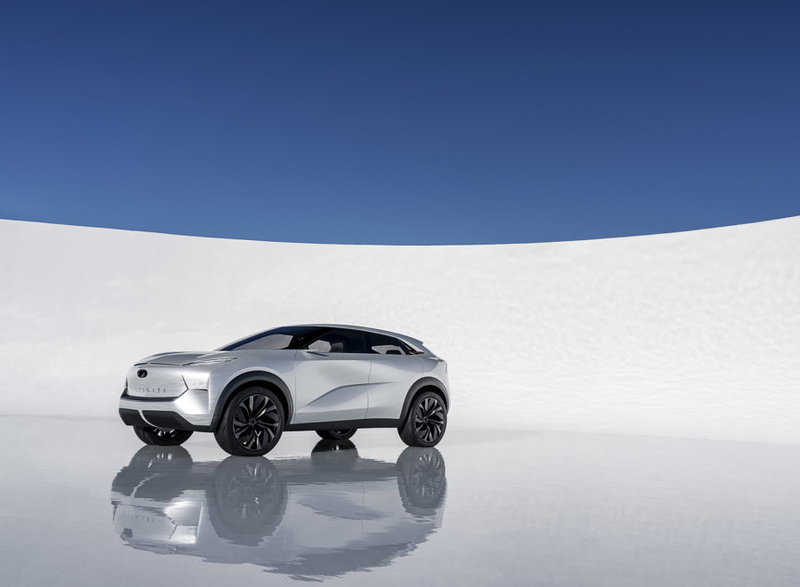 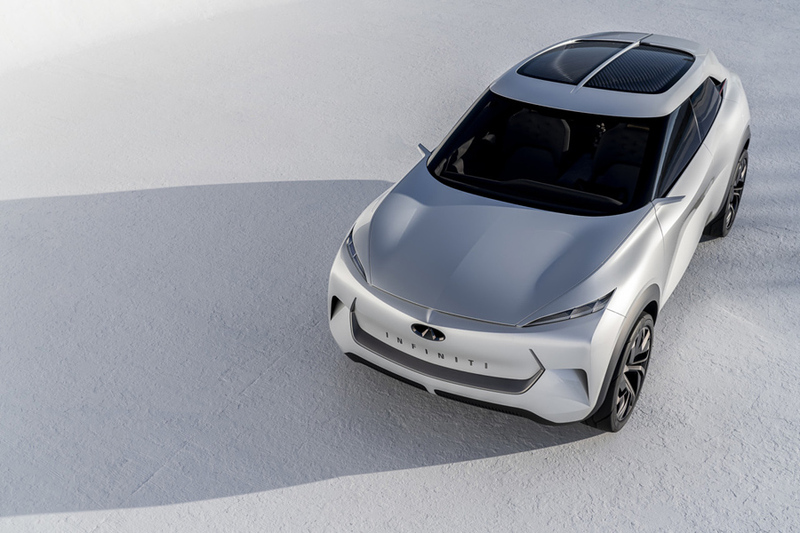 But don’t be surprised to see more than bits and pieces of this electrified prototype sports ute’s vision of the concept of Ma permeate across Infiniti’s vehicles as they forge toward an electric future. 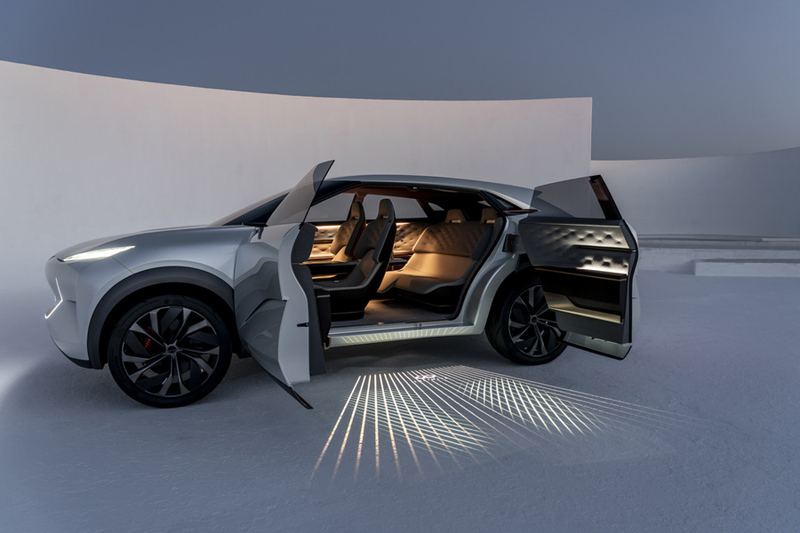 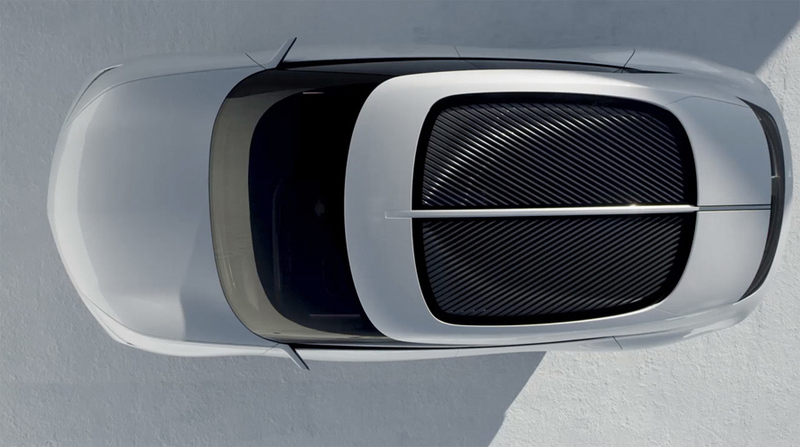 And meanwhile be sure to check the best concept cars from largest automakers.